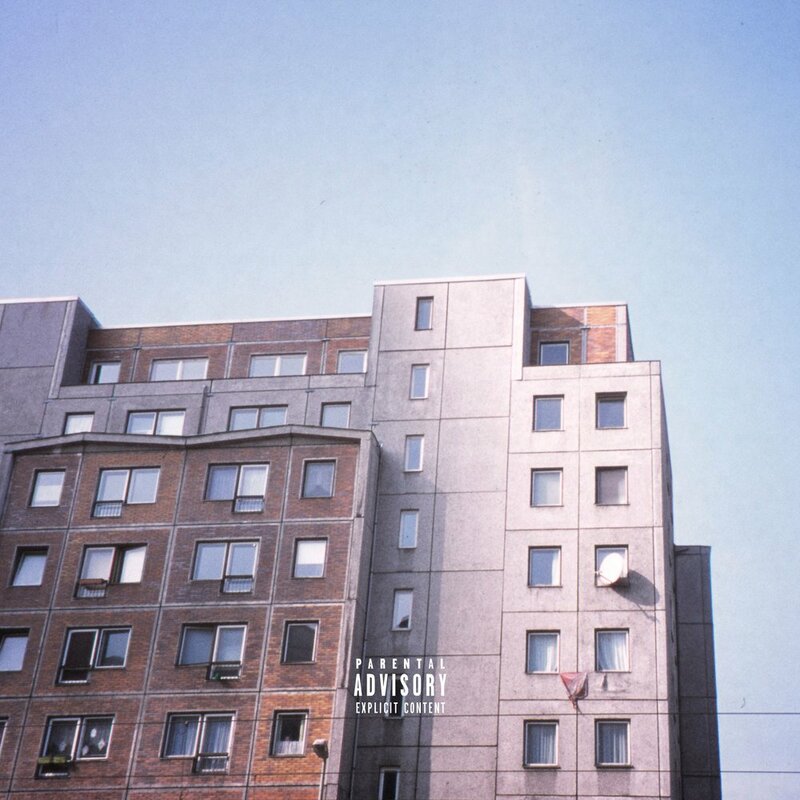 Noah Carter is already a legend on the Danish hip-hop scene, but with his new single and mixtape the 25 year old Copenhagen-born rapper has announced himself on the world stage. Rapping in English and with a brooding, melancholic sonic palate inspired by artists such as Drake as his OVO crew, Noah Carter has the ability to deliver both heavy trap bangers and reflective, R&B-leaning anthems. Taken from his brand new mixtape 2nd Demo, lead single, ‘Search’ falls very much into the latter of these categories, with Carter’s introspective flows paired alongside a heady, atmospheric beat. Search was added to Apple Music’s Breaking Hip-hop playlist last week, and is surely the start of Noah Carter’s move into the US, Europe and beyond. Kwasi x HFNR - "Downtown"
Dancehall themed single from Kwasi x HFNR. Smoothly crafted with energetic percussion & creative lyrics. "Downtown" is definitely a good listen. Tune in below! Jean showed interest in music since at a very young age, but at the age of 16 Jean had met up with a Saint Lucian music manager, Mr. Eliot H. Bailey, who found that Jean needed to take his music to the next level and so together they did Just that! Today, Jean Atem has 4 music videos, 6 singles, an album recorded and has performed at various shows as well as been featured online by popular blogs such as The Vibe Guide. Futuristic Dancehall with a Hip hop flavor. Hit the iTunes Reggae Charts and peaked at #60. In rotation at the hottest radio station in Miami 99 Jamz. Buzzing in diff areas both national and international. Lots of feedback on social media via diff instagram videos and dm's. Caught the attention of alot of important people. The Follow up single will be Produced by Jaegen an upcoming producer from Toronto who is currently working with Hottest artists in the game.